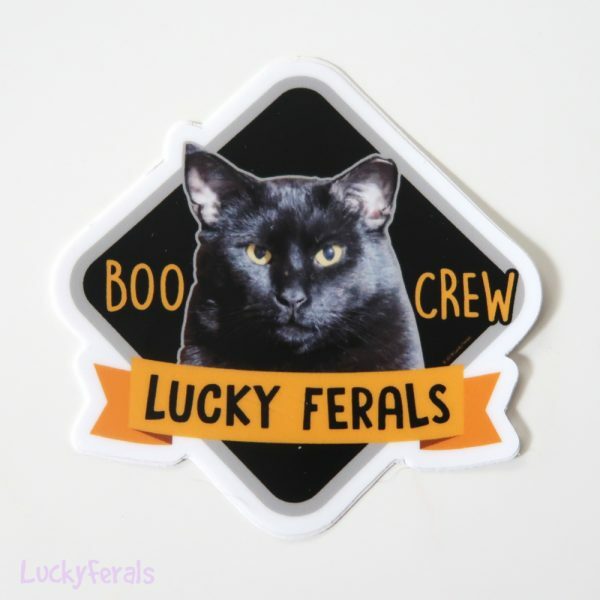 Are you a member of the Boo Crew? Do you love watching Boo Day videos? Show your support with a Boo Crew Vinyl Sticker!